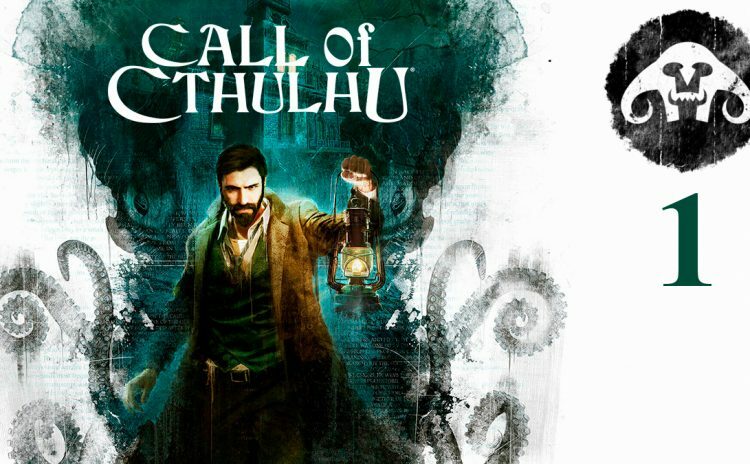 My BLIND let’s play of Call of Cthulhu. 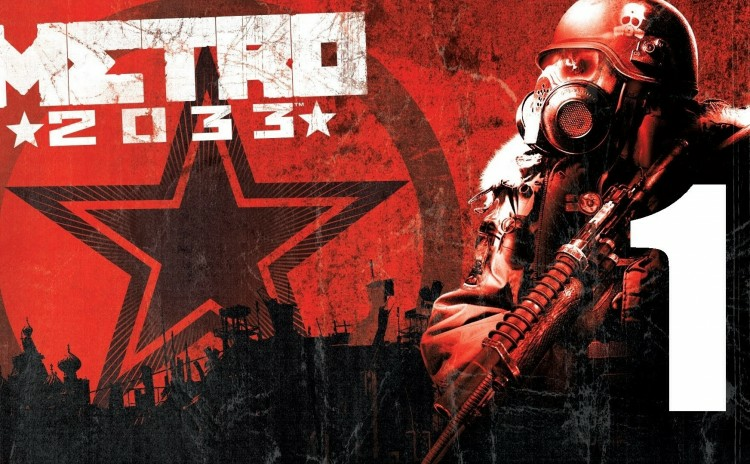 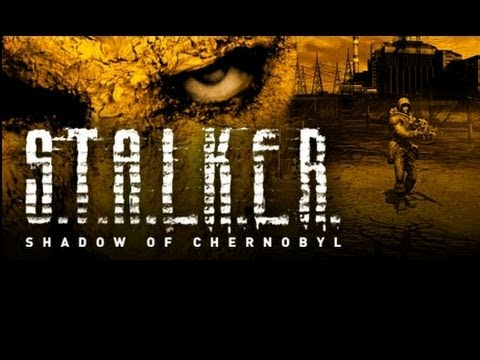 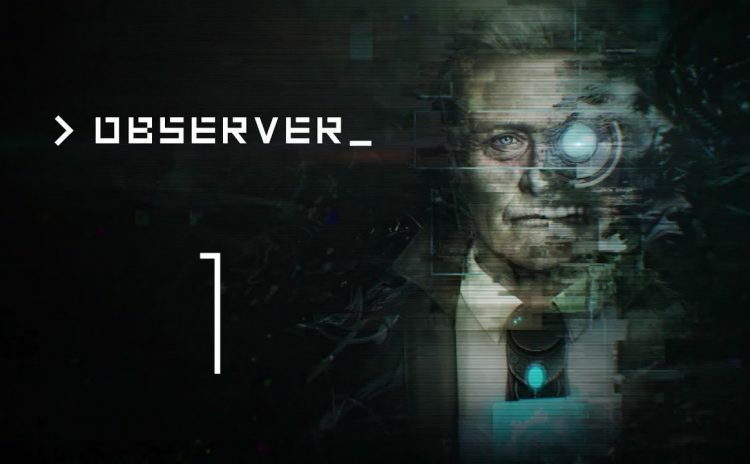 My BLIND let’s play of Observer. 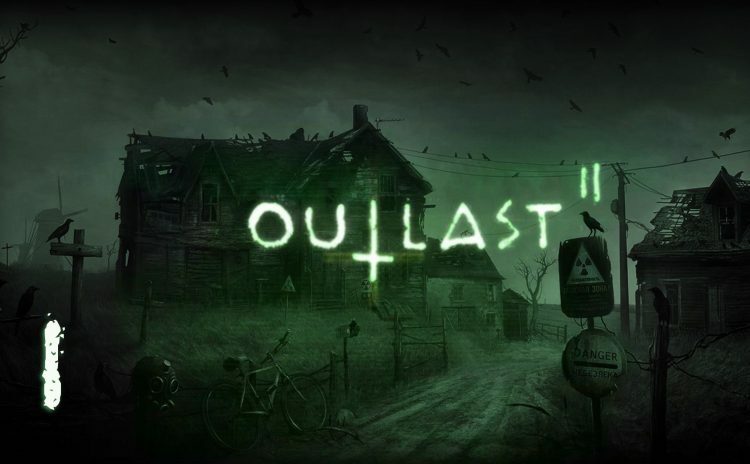 My blind play through of Outlast 2. 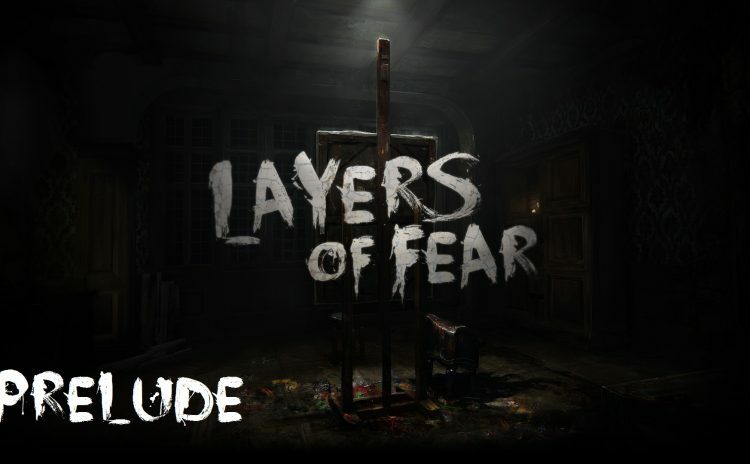 A Let’s Play of the horror game – Layers of Fear. 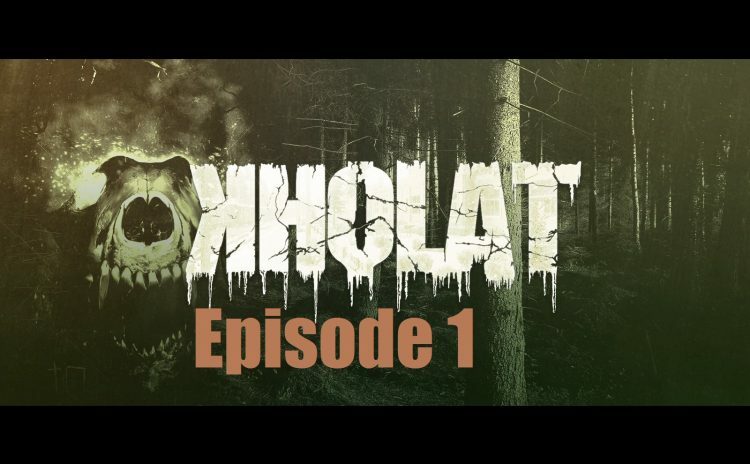 A blind Let’s Play of Kholat. 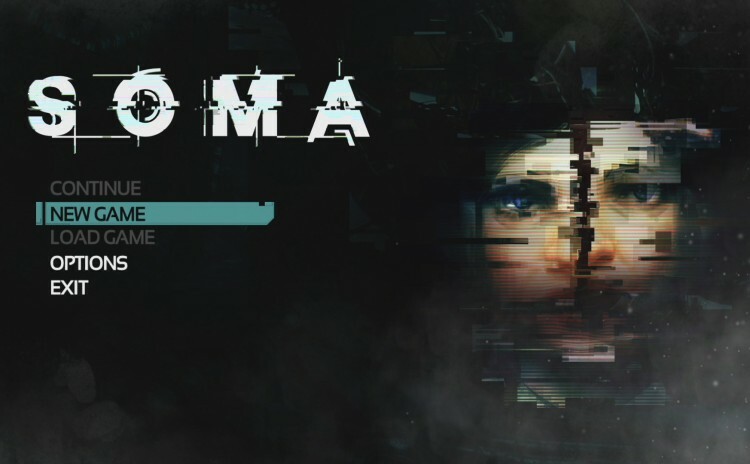 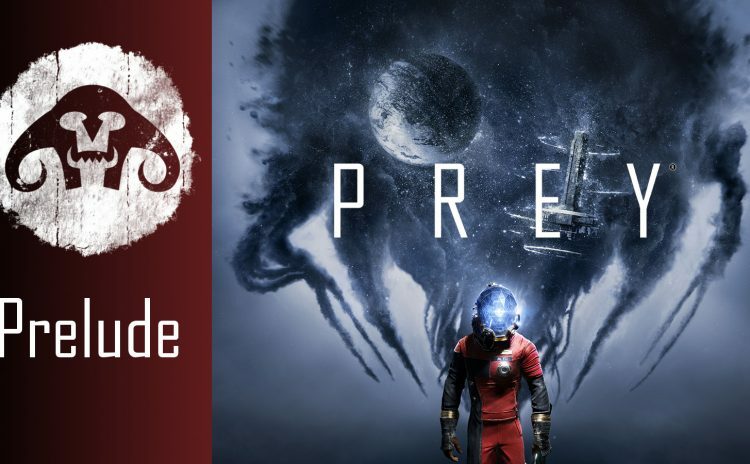 Let’s Play SOMA : A blind Let’s Play of this horror game. 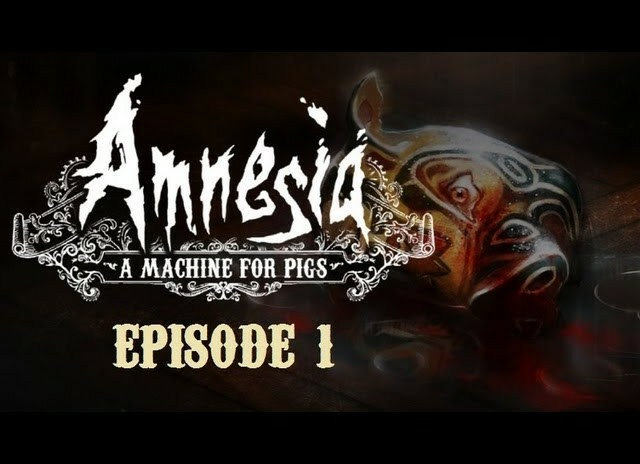 This is a blind play through of Amnesia : A Machine For Pigs. 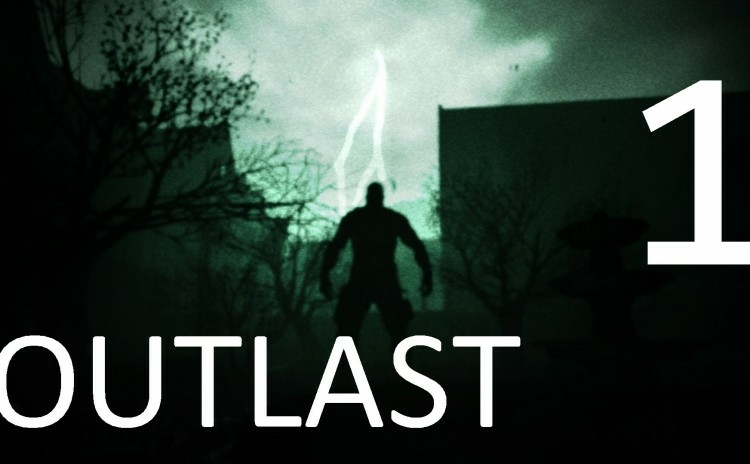 Blind play through of the horror game Outlast.